Ergonomically designed with an angled bench to isolate the hamstrings, the Exigo Lying Leg Curl features adjustable leg pads for correct user positioning and hand grips for extra stability. 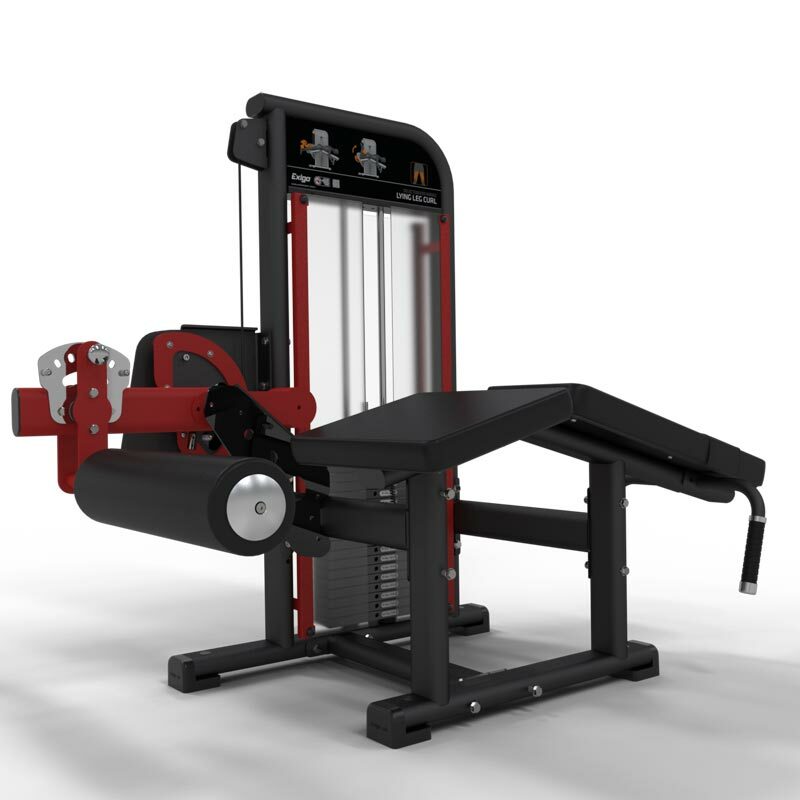 Furthermore, this machine will assist in strengthening the lower back, leading to better posture and reduced risk of injury. Hand grips for increased stability.